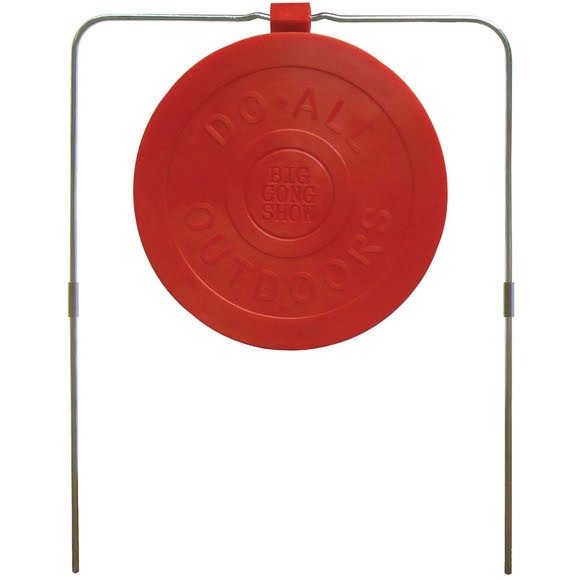 Pick up Do-All's Impact Seal Big Gong target and enjoy years of shooting for pleasure or competition with self-healing technology. Pick up Do-All &apos;s Impact Seal Big Gong target and enjoy years of shooting for pleasure or competition with self-healing technology. Provides Years of Shooting Enjoyment!